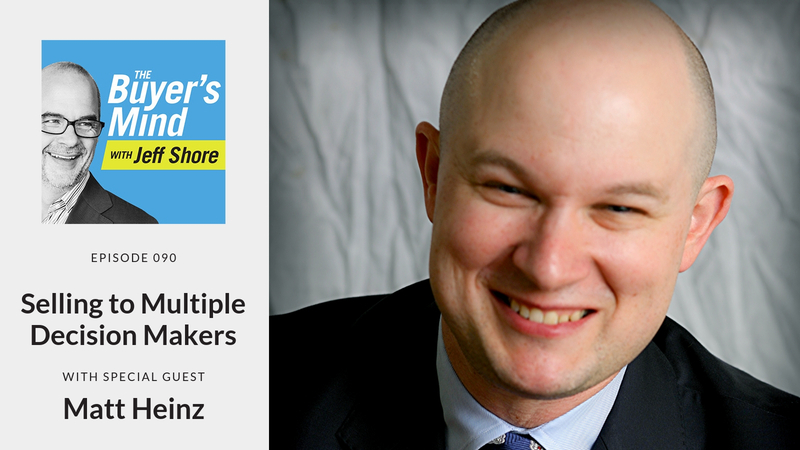 Matt Heinz, President and Founder of Heinz Marketing, discusses with Jeff what to do when you’ve got more than one decision maker. That could be a husband and wife or it could be different level managers in a B2B situation. This situation nothing new to the seasoned sales professional but the solutions might not be what you think. Find out how to follow the passion in this episode of The Buyer’s Mind. [1:06] What do you do when you have multiple decision makers? [7:42] Lot of experts in marketing – what separates real marketing? [14:07] How do you make everyone happy with multiple decision makers? 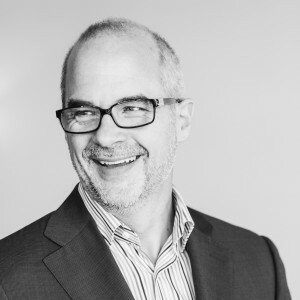 Matt is a repeat winner of Top 50 Most Influential People in Sales Lead Management and Top 50 Sales & Marketing Influencers. Matt renovated his 105 year old historic farmhouse in Kirkland, Washington with his wife, Beth and enjoys it with their three young children, dog, two rabbits, and seven chickens.